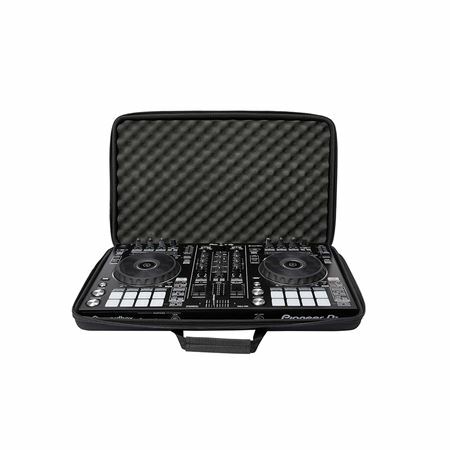 Shop Magma CTRL Case Pioneer DDJSR and DDJRR from AMS and enjoy Fast & Free Shipping. 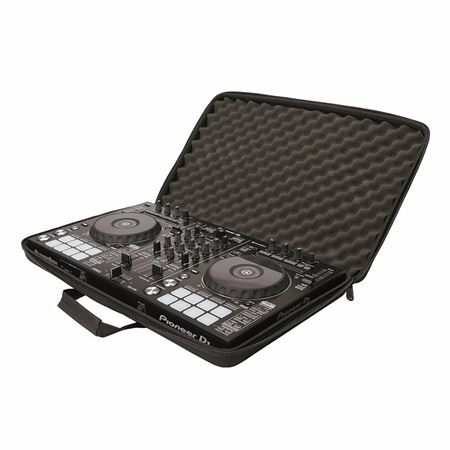 Super lightweight and compact, the CTRL CaseDDJ-SR/RR is a carrying solution for your Pioneer DDJ-SR or DDJ-RR Controller. 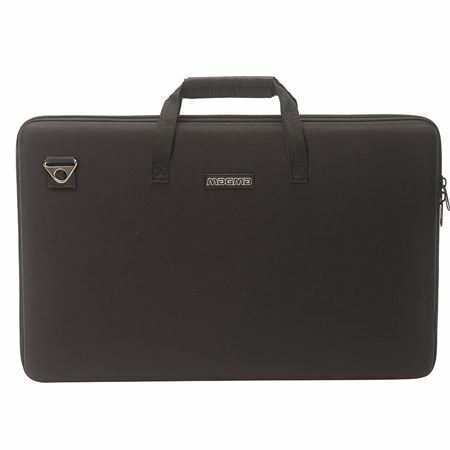 The case is crafted from lightweight Durashock molded EVA foam and water repellent polyester exterior. The lid is lined with high density egg-crate foam to protect the displays, jog wheels, and controls. This is a great case. I like that it is not a hard case that is big and bulky and heavy but it still gives tons of protection to the equipment inside. It is a bonus that it is NOT to big to be considered a carry on when I am flying to a gig.